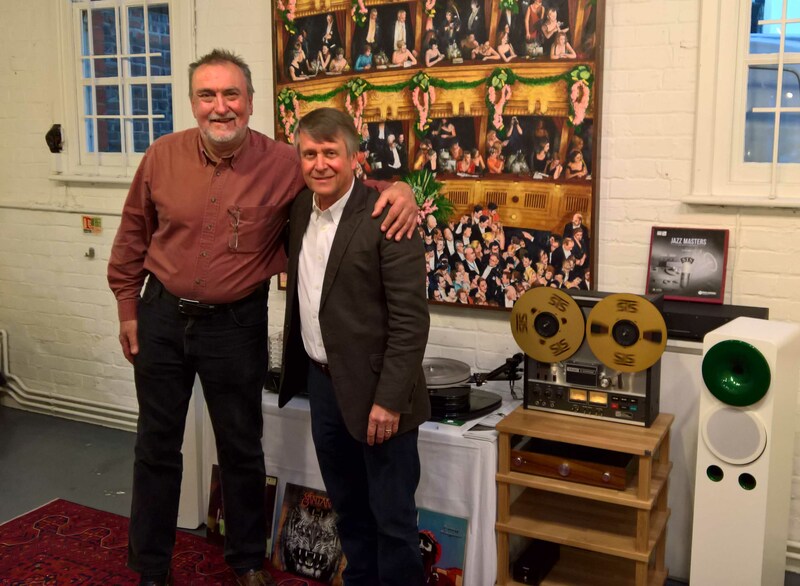 On 11 May, we enjoyed an excellent evening at the ‘Sound and Vision – Art of the Album’ event in the Old Fire Station Gallery, Henley on Thames, where our friend and colleague, Mike Osborn, demonstrated a variety of top-tier sound systems alongside a range of our purification products. Sincerest congratulations to Mike and all who were involved in the coordination of this superb event, and we wish you every success for the future. We are currently working on a several new and incredibly exciting products which we will be looking to take to market in the very near future. We promise to keep you all updated on these developments, and we hope that you will get in touch with any questions or recommendations in the run-up to launch. 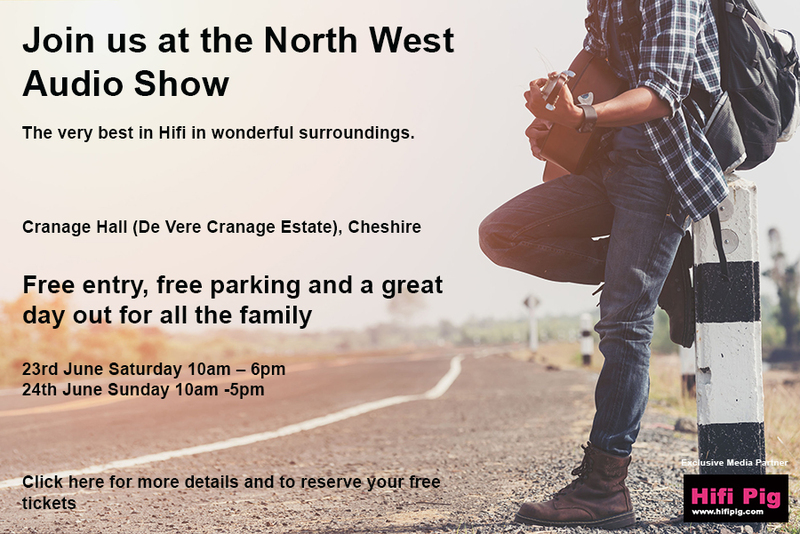 Finally, we will be exhibiting at the North West Audio Show in Cranage Hall, Crewe, between 23 & 24 June. We’re looking forward to welcoming you all to our stand, where we will be graphically and dramatically demonstrating the devastating efficiency of our current range of products – and possibly a few prototypes!